Ive always wanted to knit Quince yarn!! The colorways are so beautiful! Episide 8 was so touching.thank you for bringing us such lovely stories of those dedicated to the land the sheep the wool and connection with community. I have really enjoyed all the podcasts so far and find it all very inspiring. Thank you! thank you for highlighting these makers! Can’t wait to listen to yet another interesting podcast – Looking forward to another wonderful break in a hectic time of year – thanks for providing such wonderful entertainment. Love meeting all these people!!! Ah! I have been listening to lots of knit.fm podcasts from Hannah Fettig and Pam Allen recently, would love to win the Owl tweet! Im excited for the new additions to your shop. I’m gonna head over there now and check it out. Thanks for another exciting giveaway. Cheers! love this podcast and those mittens are gorgeous! 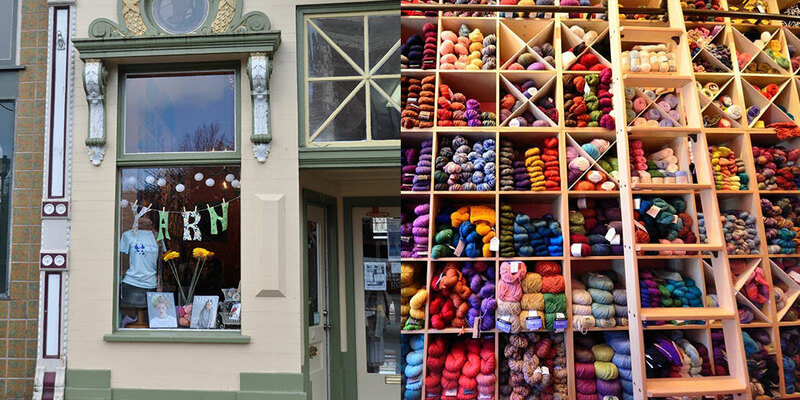 I am also a KnitFM podcast aficionado and found that Woolful’s emphasis on fiber production complements it beautifully. I have been listening avidly to both. Needless to say, the giveaway from Quince and Co is super attractive. i can’t wait to listen to this weeks podcast while working on some last minute christmas gifts! This podcast is amazing, thank you so much for the enlightening episodes on the secrets of my favorite fiber artists and their craft. I have followed Melody’s blog for a while now, can’t wait to hear her interview! Thanks for the giveaway opportunity! Love your podcast – found out about it from Susan B Anderson’s blog! I love Quince and Co. yarn and so look forward to listening to the new podcast. I’ve learned so much from listening to your podcasts. They are so enjoyable as well as inspirational. Knitter wannabe, just beginning! Would love to win! I am so glad I found your website. This might just be my favorite episode yet! 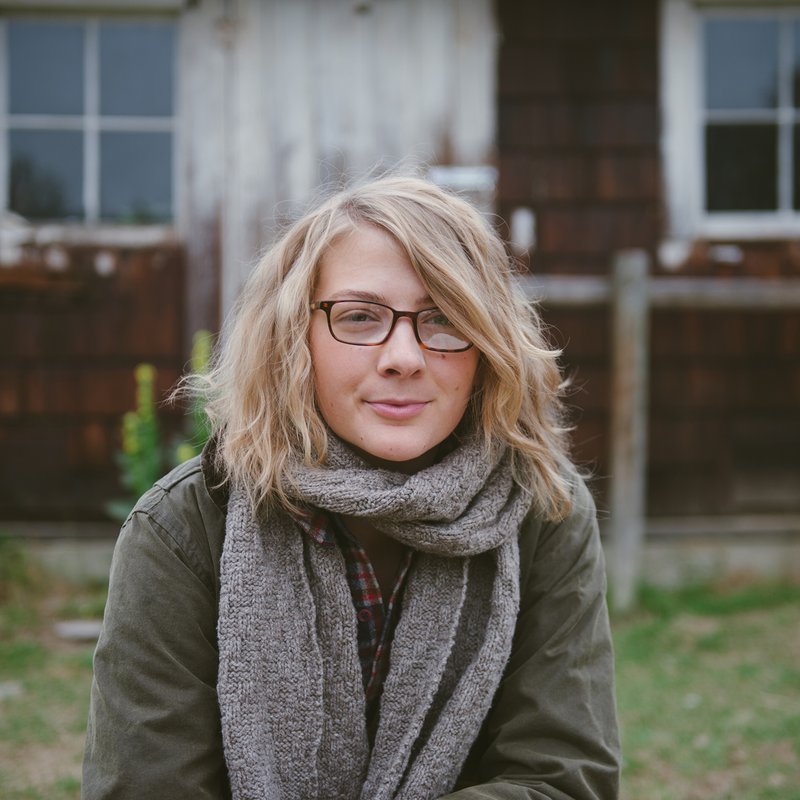 Such a good variety…I love Melody’s blog, and it was really interesting to hear from a sheep shearer. I’ve not yet knit with Quince and Company’s yarn, but I’ve been wanting to try it for a while now. Thanks for the giveaway! Love the podcast. Thanks for the giveaway! Thank you so much for this great give away. Quince and Co yarn is always beautiful. Such a lovely podcast! I enjoyed listening very much! A wonderful episode again, such a peacedul time to listen to it. “Pinecone and Mulberry”, what more poetic to wear on head ! I am so loving these podcasts. I listened to the first two on the airplane the other day and can’t wait to listen to more. Quince & Co is one of my favorite yarn brands, and I can’t wait to try Owl. What a great podcast! Found you through knitfm. It warms the heart to know that yarn producers also have this concern for the environment and sustainability. Also, awesome giveaway. I would love to knit that hat… Beautiful. I live the colors of those mittens! This is such a lovely podcast to listen to! I agree about everything 🙂 especially the support of the knitting community, it’s amazing! I’m also a big fan of Melody’s blog and podcast, which led me here. 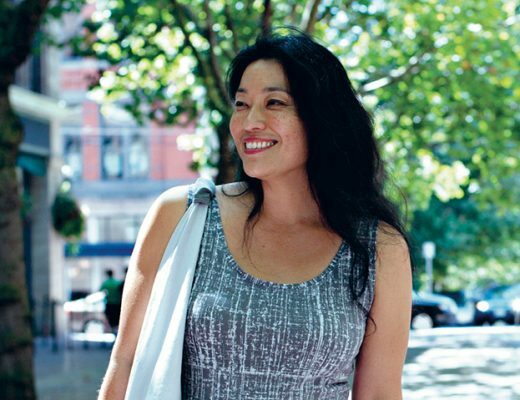 every week this podcast is so inspiring – thank you! I am loving this series! It has made me question so many things, and now I want to start a farm. My husband says no, but I think I can persuade him! Beautiful shows! Can’t wait for the next one! I would love a video podcast on itunes maybe or webcast? I like this brand of yarn but have not tried this one yet. loved it all! melody is so sweet and matt, so interested in his future. wishing success to all, well done everyone! I love the patterns from Quince & Co. and would love to knit one of their designs with some of their yarn! Love your podcast and i love Madarines too. Thanks for the giveaway. I enjoyed listening to this week’s podcast so much, very interesting topic about shearing sheep and wool mills and sheep breeds and also what’s Melody doing! Thank you! Ashley, thanks to you and Matt for some insight into shearing. I have seen this done several times at fairs, but never noticed the shearers’ shoes. How wonderful that there is a specific style of shoe, which is likely the same as it has been for hundreds of years! I’ve followed Melody’s blog for a while now, can’t wait to hear her on this episode! I so enjoyed the podcast this week, thank you 🙂 It was really fantastic to hear from Matt about setting up a mill, I really love that you’re interviewing people other than just knitters. Really and truly fascinating. 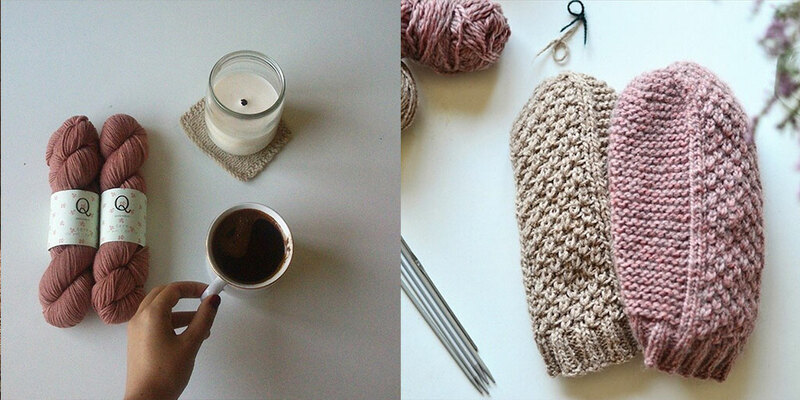 After hearing your ad on knit.fm, I downloaded all your podcasts and am just loving them. (: Great job! I’m a spinner and knitter who is starting to spin and dye more of my own knitting yarns, and the more of this kind of reporting and connecting, the better. Your podcast is so very inspiring! Keep it up! I’m a knitter but would love to explore the dying realm, maybe someday! The podcasts are thoughtful, inspiring and awesome to listen to. Thank you for the giveaway! I loved hearing about Melody’s lifestyle, and I learned about some breeds of sheep I didn’t know about in Man on the Street…loved the mother/daughter response. i’m saving the second half of the podcast for later in the week, just to savor it longer! Excited for the giveaway as always. 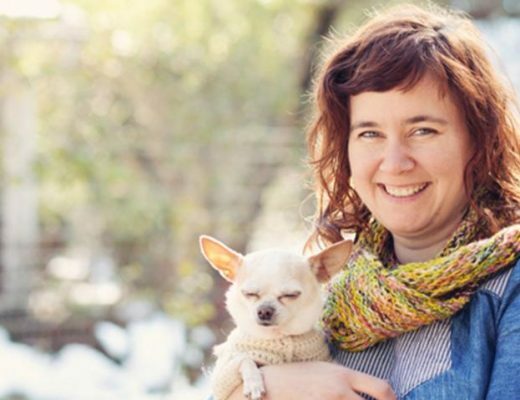 I loved this episode – listening to Knit.FM with Clara Parkes in the same day has left me itching to get my hands on some new-to-me breeds of wool. Thanks for the podcast! Another great podcast. I love Quince & Co. yarn so please enter me into the drawing. Thanks! I look forward to checking our your online shop and past podcasts. We have a very interesting duo here in Arlington VA called Solitude Wool that you must check out. They are very similar to Matt though the do not sheer. They go and visit local farms and try to save heritage sheep and they have their yarn spun and sometimes dye it to sell in our local shops and farm markets. There are so many beautiful breeds that are in decline but I believe the recent resurgence of the love of fiber will help these breeds remain. Please check them out:-) and thanks! Since discovering your blog and podcast, I eagerly await each new episode. Such thoughtful and inspiring interviews. Thank you. Just found your podcast – very thought provoking. Thank you for sharing yours and your guests jouney. It’s only the 4th episode and I’m hooked! I feel like we would be best friends if we lived closer and knew each other! I’m so glad you started this podcast! I found out podcasts are fun though melodys first episode and I so love the woolful series! I’ve been following Mandarines and I always wondered what she lives from. Which is non of my business of course, just curiousity. Loved this episode! I would love to try out some quince and co yarn! I have been looking for a podcast like this for some time now. I have gobbled up all four episodes in two days and I am left wanting more. Thank you for taking time to share with us these wonderful, inspiring people. Once again another great podcast. I look forward to these every week! Yes, I would love to win the giveaway! Great blog and podcast! Thank you! Ashley!!! How can I thank you enough for the giveaway from last week!!! 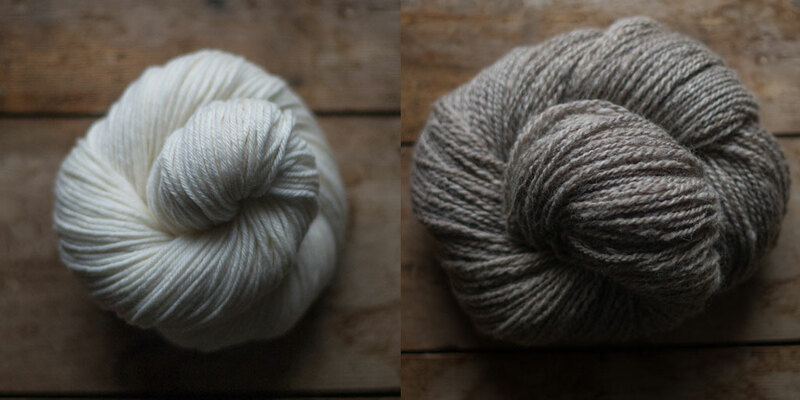 I’m so incredibly excited about this yarn and to think that you dyed it yourself! Thank you, thank you! 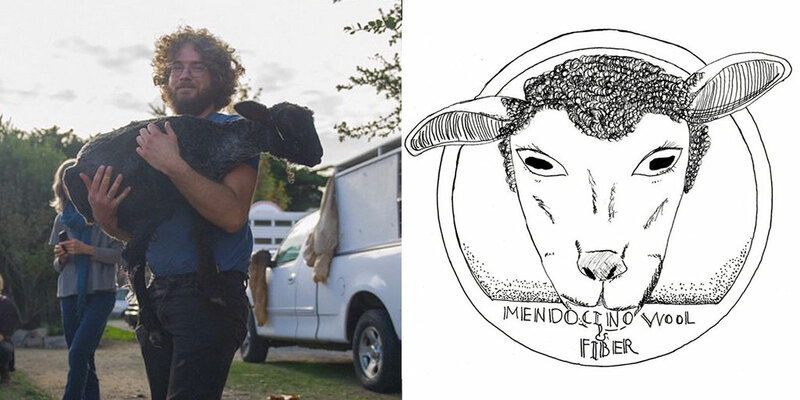 Can’t wait for Mendocino Wool and Fiber Mill to be up and running! Quince Owl Tweet is wonderful! I have plans to knit my son a sweater with it in January. I’ve just found your fabulous podcast through knitfm. I’ve listened to this week’s post and am now going back to listen to the others, while eagerly awaiting new ones. I am trying hard to buy from smaller wool and mill producers here in the US, so found your interview with Matt to be very insightful and exciting as well! I also loved hearing about Melody’s interesting life. You all are people who are following your dreams, which is so refreshing! Another inspiring podcast. Would love the opportunity to try knitting with Quince and Co. yarns for the first time! 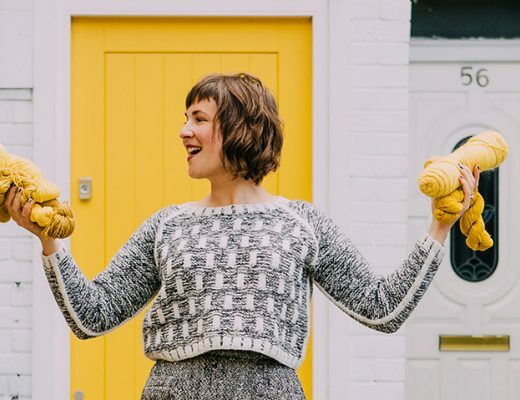 It is nourishing to have a podcast that focuses on wool, knitting and creative people. Inspiring and such a pleasure to knit to. I love her accent and the hat pattern is adorable! This is just the loveliest website! As a new knitter, I find this podcast fascinating! Love everything about this podcast, and giveaway. So inspiring! I’d love to win! I plan to knit my way through my current stash and start buying natural with more awareness! Perhaps even try sticking to one project at s time! Oh, that quince yarn looks absolutely lovely! I’ll have to find some. Thanks for the great podcast, see you next week! Just found your podcast. Am in love with QnCo yarn colors! Thank you so much for your program and all you do. I have heard so many wonderful things about Quince yarn. Adore your podcast! ashley, so nice to hear about matt’s progress up in eureka. thank you for selecting him! so nice to hear from matt and his progress just north of me. thank you for selecting him for your inspiring podcast. and it was great to hear that matt’s enthusiasm has not faded. he has a vast knowledge of our wool community. Every podcast has been so inspiring for me! I love feeling connected with a community of people who are on their own exciting fiber journey. Thank you so much! Another super podcast. Loved the sheep shearing and mill insights! Thank you for your interesting podcast! Great episode! Especially loved the bits of horticulture talk:) And great giveaway. Quince yarns are divine!! Oooh, I have been lusting after Quince & Co.’s Owl Tweet. Yet another lovely episode; can’t wait for the next one. I love Quince & Co. yarn! Woolful has quickly become one of my favorite podcasts! 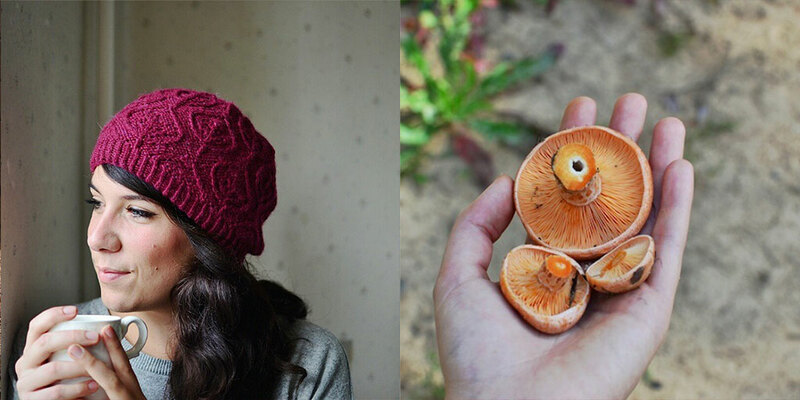 I’ve never knit with Quince & Co before and I’d love to give them a try. I love the podcasts! Thanks for your work and the opportunity to win some cool yarn! Thank you for your lovely podcast. Always luv quince and co yarn, amazing to knit with! Thank you for your lovely podcast. Love quince & co yarns, amazing to knit with. I reallt love you podcast! Interesting and nice to listen to. Thanks! Maybe some info on spinning resources for people wanting or new-to spinning/dying any tips/tricks? That blue yarn is so lovely! I am loving the podcasts and the information you are providing. This has been a really awesome learning tool. Thank you! gorgeous. thanks for the chance!